Buffalo Street is centrally located in Dillon. 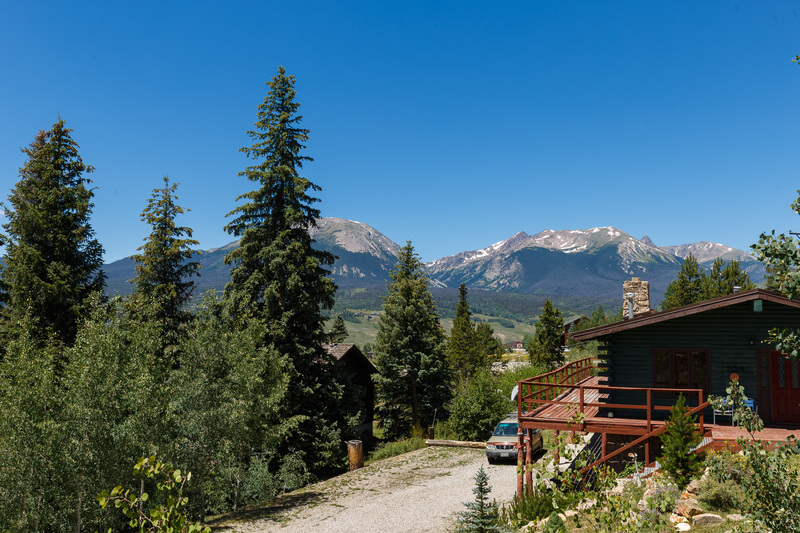 Walk to nearby shops and restaurants, and you’re a short walk from Lake Dillon. Walk to nearby shops, restaurants and Lake Dillon. The Dillon Marina is located south of Buffalo Street and offers a wide range of activities including world-class sailing, fishing, kayaking and paddleboarding. 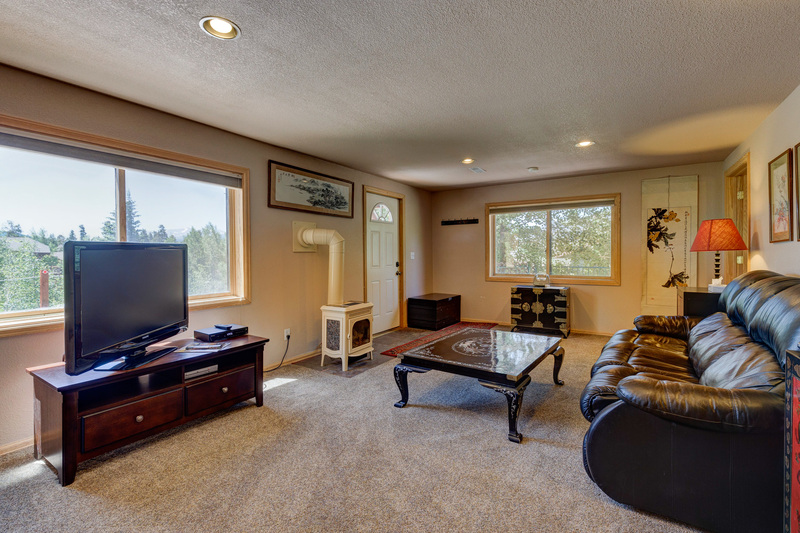 This pet friendly apartment with fenced yard is a short walk to Lake Dillon. 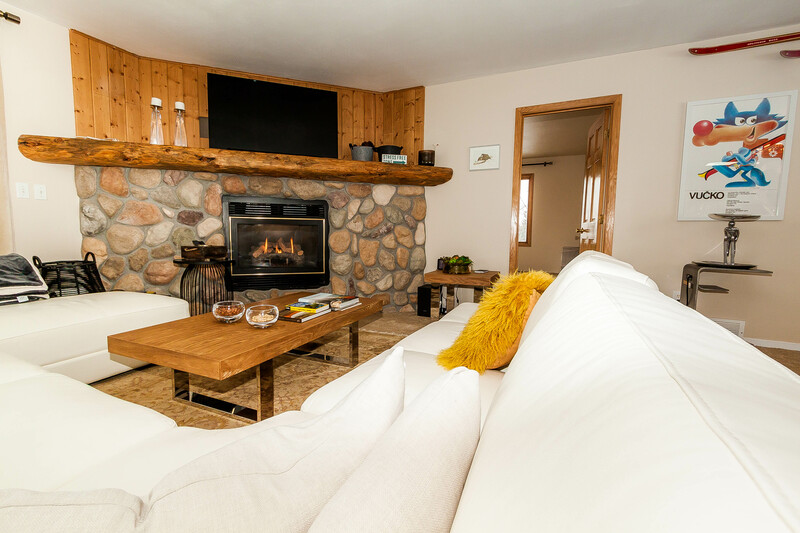 Enjoy easy access to skiing at Keystone, Copper Mountain, Breckenridge or Vail. Spacious living area and a king bed. Attached to a 4-bedroom home also available to be booked. Features a large deck with a private hot tub. Two master suites with king beds on the main level. Enjoy the convenience of private laundry and a private garage. Walk to nearby restaurants or head over to Dillon Marina. Nearby bus stop.